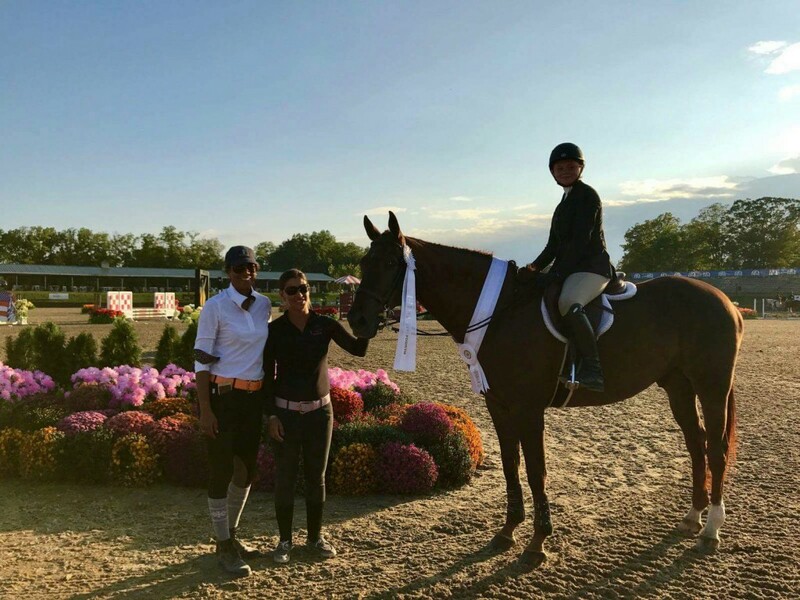 Congratulations to Sara Gottberg who faced down a competitive field of 63 riders to finish 4th in the 2’6″ Marshall and Sterling Children’s Medal Final in Saugerties, New York! 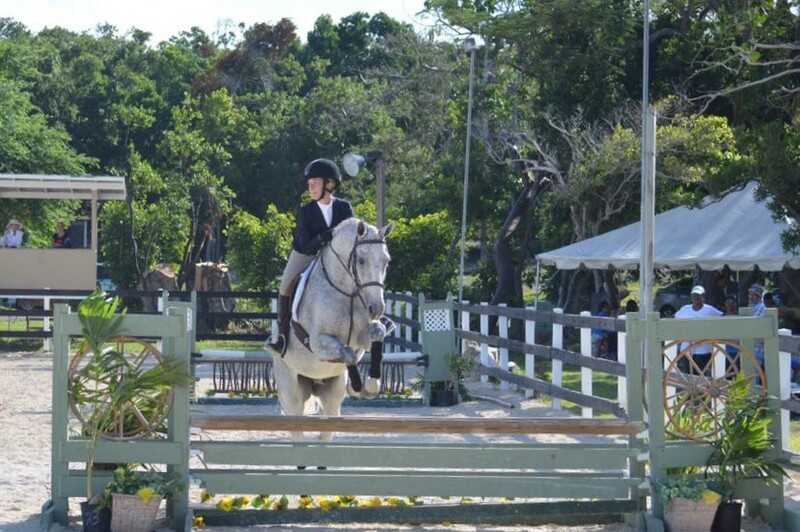 Kudos to Trainer Erika Adderley-Coello and all her riders who qualified for a spot at the Finals of this prestigious event (Katie Farrington, Lila Nottage, Cairo Morrison, Taylor Haines and Sara Gottberg). Well done, Team Mariposa!